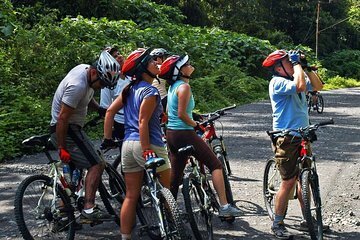 Biking through Costa Rica is a thrilling way to see the forests, fields, and creeks of the Reventazón River Valley. Your guide provides a safety briefing and gets you fitted with a high-quality bike and then custom chooses a trail based on your group’s experience so nobody is left behind. Plus, an included breakfast and lunch keep you fueled for the ride.